Death and taxes may be guaranteed but the business of death is not. Australia’s largest funeral company, InvoCare (ASX:IVC), has recently reported “soft market conditions, namely, a lower number of deaths” impacted its bottom line 2018, but it has told investors the market is “normalising” and more Australians will probably die this year. InvoCare has advised shareholders that, “Operating results for 2018 were impacted by soft market conditions, namely, fewer deaths”. According to InvoCare, a ‘dip in funeral volumes’ was due to an effective vaccination program and an unusually mild winter flu season, but “expectation is for the number of deaths to return to long term trend”. However, according to Peter Erceg, Owner and Founder of eziFunerals, there may be bigger things at play which could be impacting on InvoCare’s funeral volumes, rather than a successful flu vaccination program. Namely a more informed consumer, the rise of modern independent funeral homes and funeral shopping platforms, like eziFunerals. Notwithstanding the above, it is interesting to note that in its latest issue of death rates in Australia (26/09/2018), the ABS reported that there were 160,909 deaths registered in Australia in 2017, 2,405 more than the number registered in 2016 (158,504). Although the crude death rate (CDR) in Australia decreased to 6.5 deaths per 1,000 population, from 6.6 in the previous year, CDRs have been relatively stable with the highest rate at 6.8 deaths per 1,000 population in 2008 and the lowest at 6.4 in 2013. So the market will be watching closely, when the ABS releases its next death rates report in 2019. Only then will we be in a stronger position to assess InvoCare’s assumptions on lower volumes and the impact of other market forces on the big funeral chains bottom line. What should be of even more concern to InvoCare’s shareholders (and Propel Funeral Partners (ASX:PFP) is the current inquiry into the UK funeral industry. This is likely to have serious flow on effects in Australia. 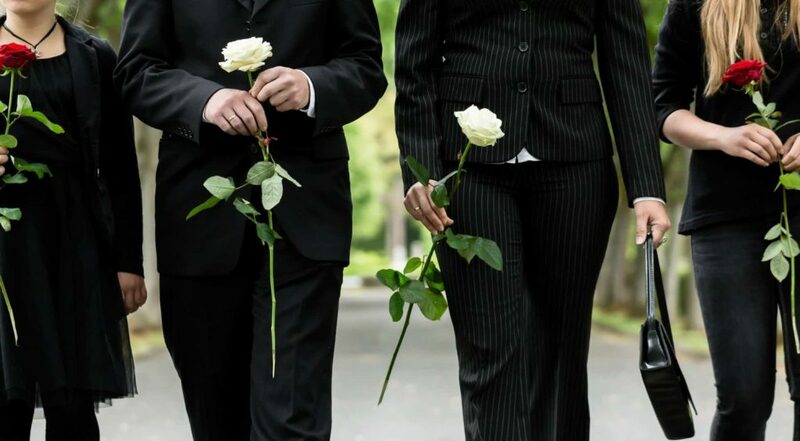 The UK’s Competition and Markets Authority (CMA) is currently undertaking a full-scale investigation into the funeral services market. The CMA is concerned that consumers arranging funerals are at their most vulnerable and has accused the UK’s largest funeral chains of lifting charges by up to 8 per cent a year for nearly a decade to meet investor expectations. With growing consumer concerns relating to the high cost of funerals, monopolisation of the industry and the need for increased regulation, it’s only a matter of time before Australia’s funeral watchdog initiates a new inquiry, which leaves InvoCare’s shares on shaky ground for a good while yet.